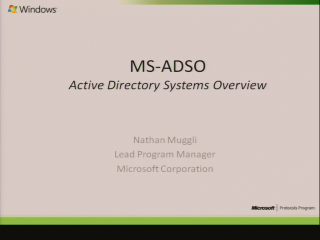 Siddem Ganga Mahesh, Developer, presented a discussion of MS-AUTHSOD, a system overview document, at the 2011 Active Directory Windows Protocols Plugfest. Pilar Ackerman, Senior Program Manager and Michiko Short, Senior Program Manager answered protocol interoperability questions. 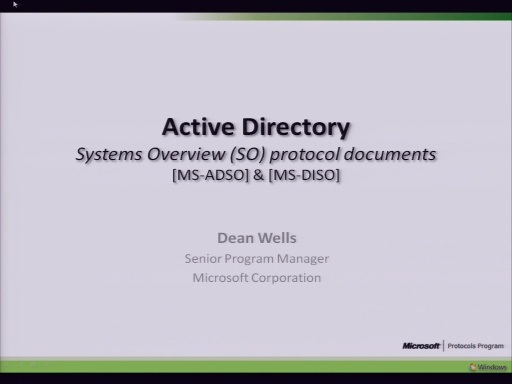 This Windows Protocol Document provides an overview ofthe Authentication Services Subsystem Overview Protocol Family. 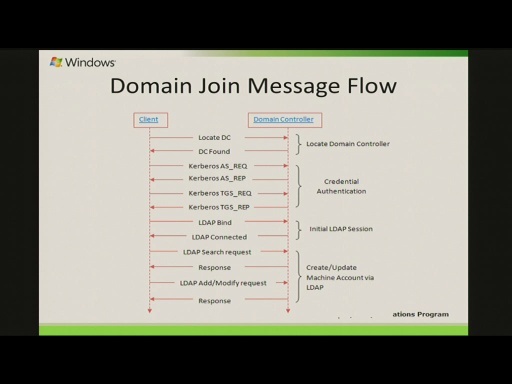 The architecture, abstract data models and use cases including domain and file server authentication of users are covered.